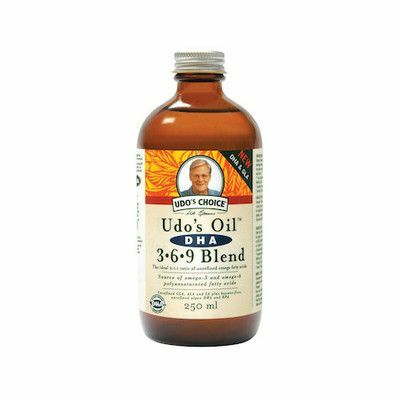 Flaxseed Oil is a natural, organic flaxseed oil that provides a balanced source of plant-based Omega 3, 6 and 9 essential fatty acids. 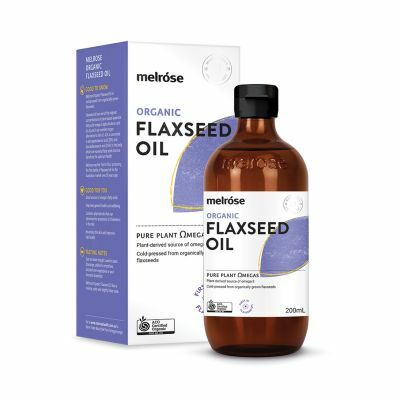 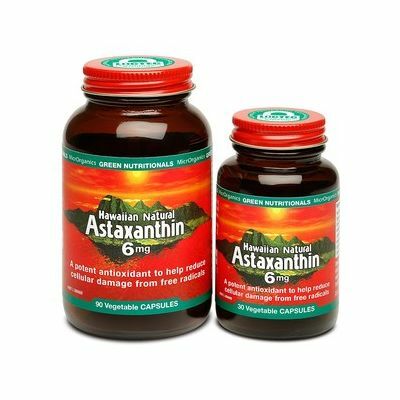 Flaxseed Oil is made from organically grown flaxseeds, and carefully cold-pressed to protect the active compounds. 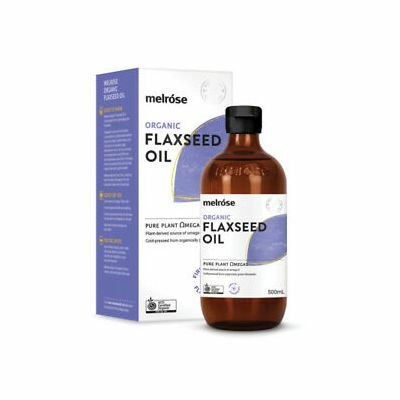 Flaxseed oil has a long history of use as a health supplement. 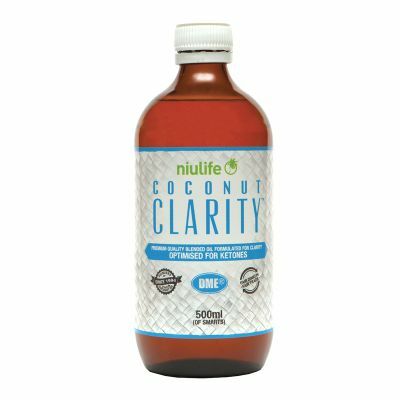 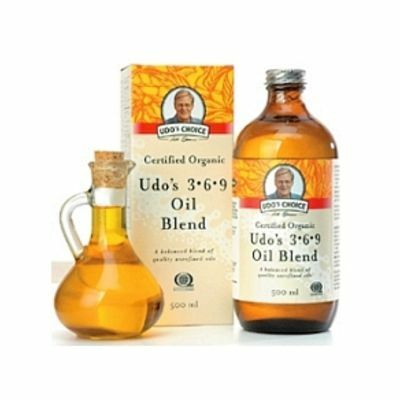 It has been shown to support healthy skin, helping to treat dry or inflamed skin conditions, peripheral circulation and support healthy hormonal balance. 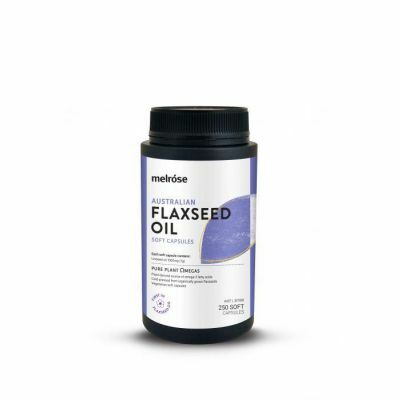 Flaxseed supports healthy skin and treating minor skin conditions, can maintain hormonal balance and assisting with PMT as well as supporting circulation to hands and feet.